Aimee joined the firm in January 2012 as a paralegal before being offered a training contract to qualify as a solicitor. She completed her training to qualify as a solicitor in July 2015 and now specialises in real estate and business services. 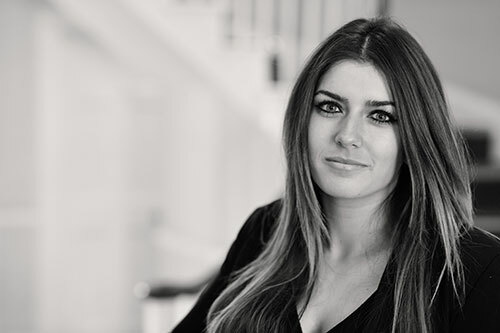 Aimee acts for a wide range of clients including individual land owners, property-owning companies, charitable incorporated organisations, charities and pension funds. She undertakes a wide range of commercial law work including business and company acquisitions and dispositions, development set-up and disposal, commercial and residential landlord and tenant work including lease extensions, variations and enfranchisement, complex property transactions such as overage agreements and options, legal easements, partnership agreements, dissolutions and share purchase agreements. Aimee has a proactive and friendly approach and is dedicated to achieving and maintaining a positive rapport with all her clients. Office: 52 North Street, Chichester.